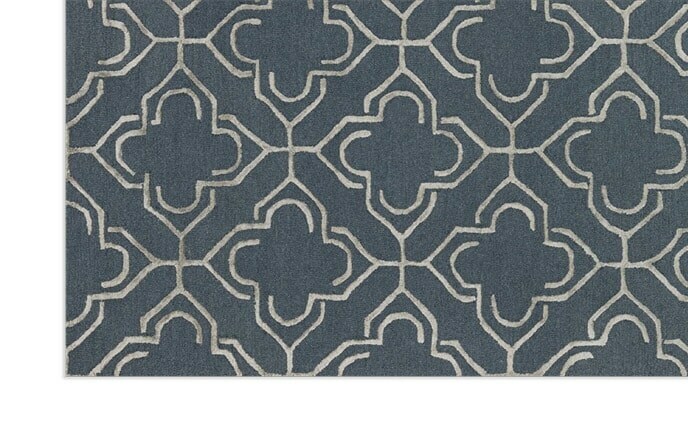 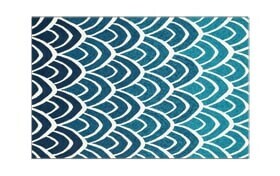 My Waves Rug is appropriately named, as it looks like waves crashing on the beach! 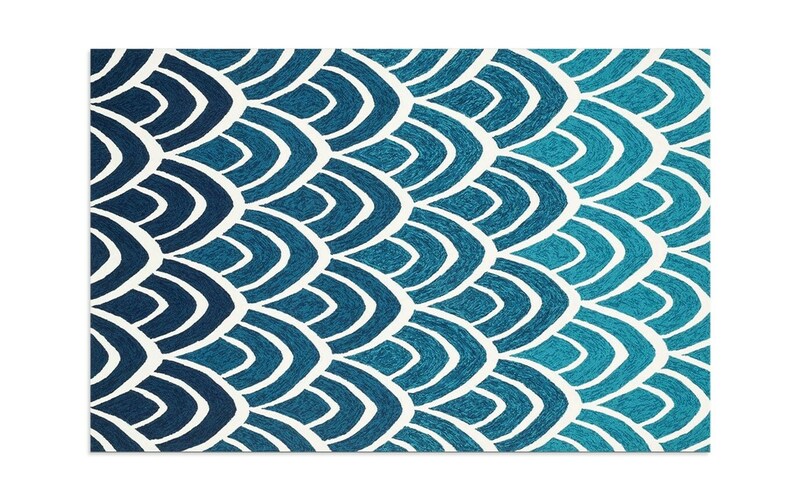 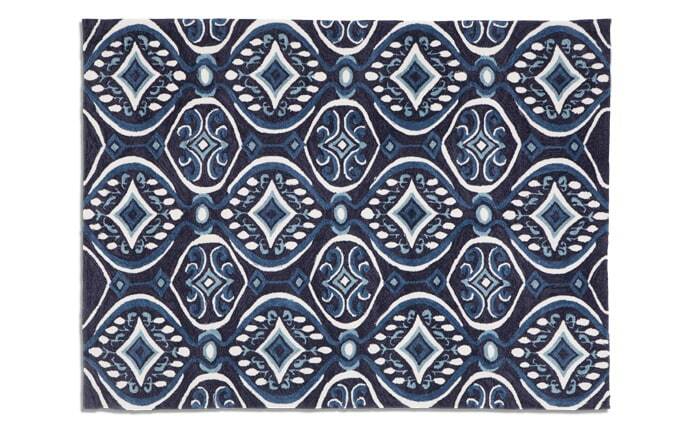 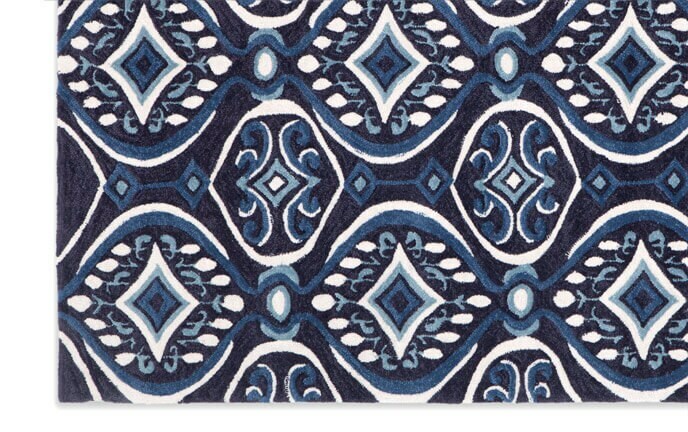 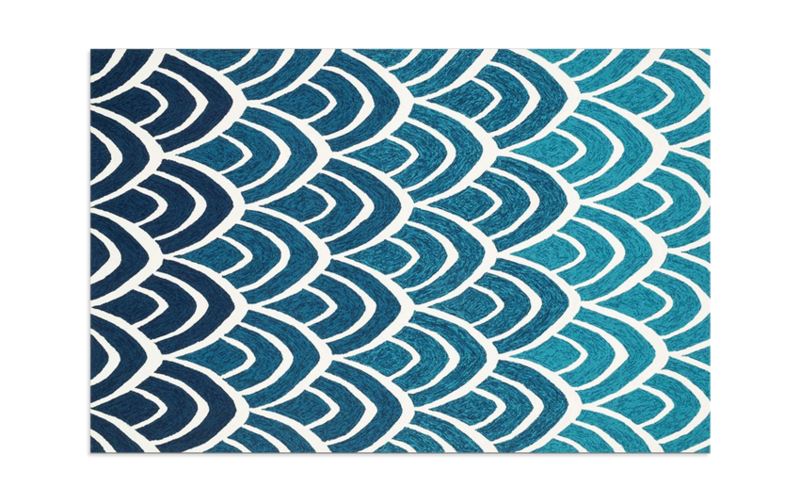 The scalloped pattern in blue and white brings this water to life on your floor. 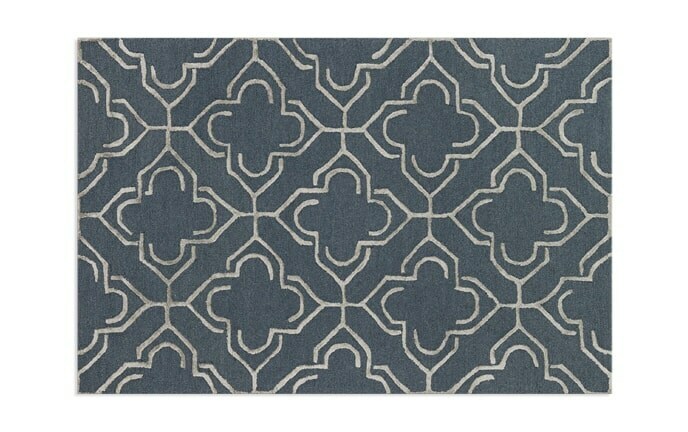 It would be well-suited in any nautical styled home,but will belong to any room in any space due to its versatile transitional style!